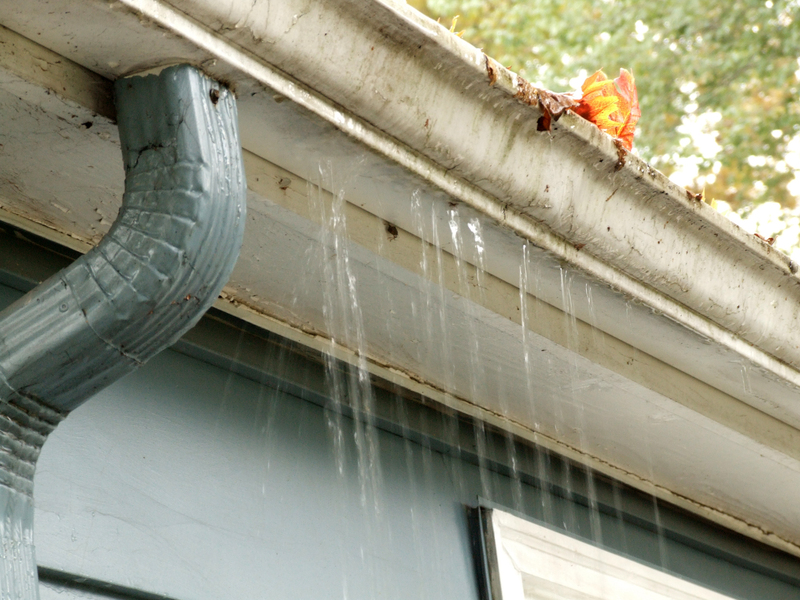 One final tip: if you do have to replace your gutters, think about installing a gutter protection system as well. Harry Helmet can put on the patented Gutter Helmet gutter guards so you never have to clean your gutters again. Plus, you’ll have peace of mind that your gutters will last as long as they are designed to.